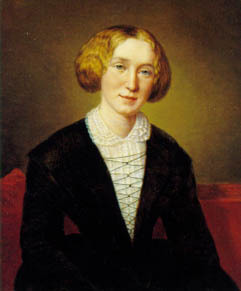 I recently read an article in The New Yorker called “Middlemarch and Me”, by Rebecca Mead, about George Eliot’s life and works and the author’s relationship with them over the years. Near the middle, Ms. Mead contrasts the differing popularity levels of Jane Austen and George Eliot. This is probably as good a time as any to confess that I am, entirely unnecessarily and ridiculously, hyper-protective of Jane Austen and her novels. No doubt this issue will come up again on this blog, so it’s best that you know this, dear reader, and the sooner, the better. I sat stupefied. Cruel? My Jane Austen, cruel? I have to preface the rest with a caveat: I am significantly less acquainted with George Eliot’s work than with Austen’s: my entire exposure is comprised of a class I took in the “later 19th century English novel” in which Daniel Deronda was assigned. A moment of truth: I couldn’t finish it. Gwendolen Harleth, the principal character, was impossible for me to like. She was selfish, stubborn, spoiled. Significantly lacking in wisdom, with one poor choice after another she saddled herself with a life of misery. I’m wondering at Mead’s assertion related to Eliot’s “pitying” even her most flawed characters; wondering whether authors should stand in positions of pity over their characters. Positions of sympathy, yes: sympathy which expresses understanding for what and how a character feels, the thought of having been in a character’s place, of having felt her sorrows and her joys. Pity seems rather to convey a sense of superiority, of feeling the pain of another’s position without the acknowledgment of sharing in that character’s position. In Daniel Deronda, Gwendolen ultimately does grow as a character, but the journey is long and arduous; her ending, while just, is not happy in any traditional sense. One might argue that Austen, by giving her characters both just and happy endings, displayed more magnanimity than Eliot. But I struggle the most with what Mead describes as Austen’s cruelty. 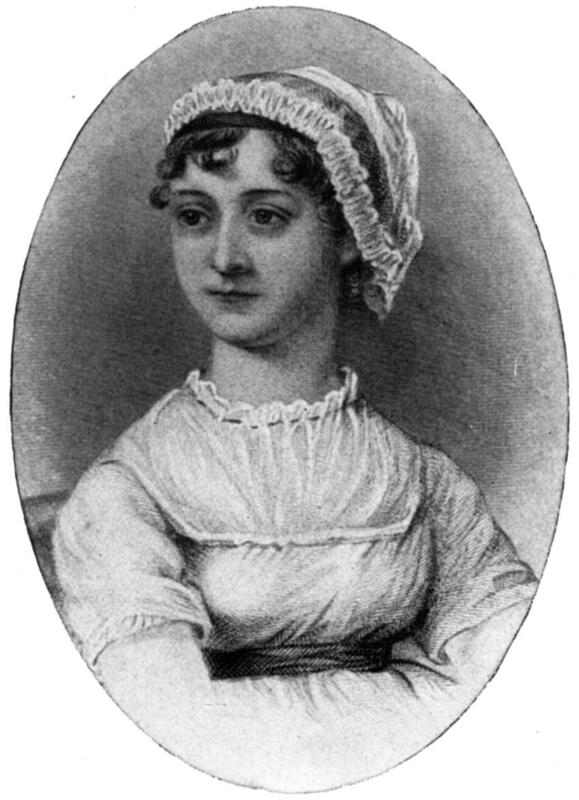 Certainly Austen never flinched from an honest rendering of the ridiculousness residing in any one of us, and one notices her cleverness, reading her novels. But I also admire the intelligence in her observations of the world and the people in it. Jane Austen noticed things; and it is these details, captured with her sense of good humor in sympathy with human nature, which make her work so dear. In my partial, prejudiced, and ignorant opinion, of course. Article citation: Mead, Rebecca. “Middlemarch and Me.” The New Yorker 14 and 21 February 2011: 76-83. Print. This entry was posted in Books, Reviews, and Reading and tagged George Eliot, Jane Austen, Middlemarch on March 25, 2011 by ms.grammarian.